We cooperate with selected service providers to create the ultimate holiday wellness experience for our guests. Please contact your host to plan any of the holiday experiences. Located just outside the main gate of the Ocean Resort, Body Beach Wellness Club is the top health clubs on the island. With many different classes, friendly instructors and state of the art fitness rooms, Body Beach offers an amazing place to work out! Use of the gym facilities is included for our guests, use the card included in the guest manual. 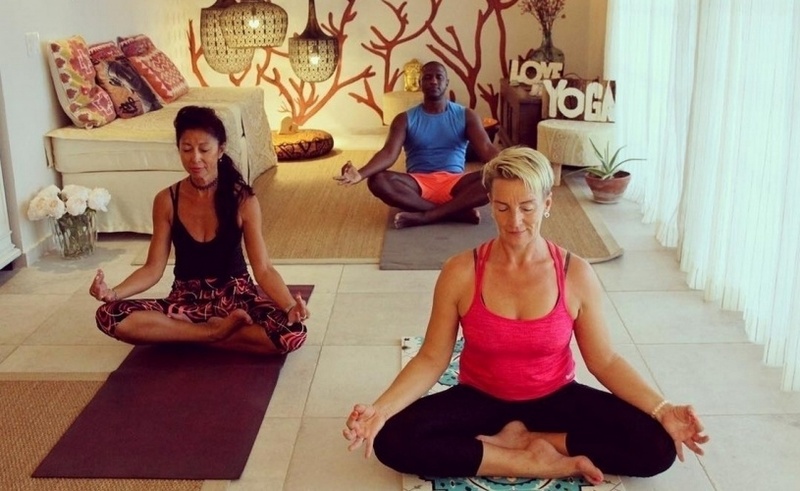 Curacao Luxury Holiday Rentals offers guests the possibility to schedule private massages and yoga sessions, in the intimate environment of your Curacao Luxury Holiday Rentals apartment or villa. 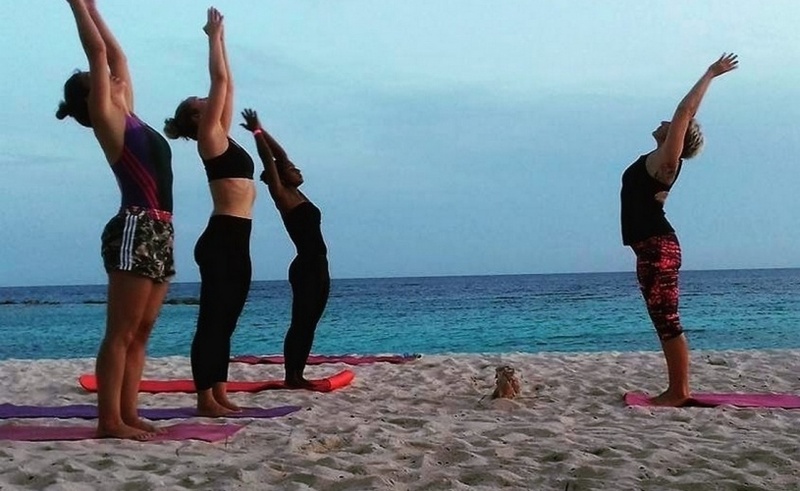 Massages and yoga classes are given in English by licensed German Yoga Teacher Janina Ilha Charles from Balance Your Life yoga studio Curacao. Arrange your wellness experience via reservations@curacaoluxuryholidayrentals.com and receive a discount. Hands-on Caribbean cooking class with Spice Girl Caribbean. Join the hype and learn how to cook with Caribbean ingredients. After class you can enjoy a delicious home-cooked lunch at my communal table. Work permitting, there’s a cooking class every Tuesday from 9AM till 1.30PM.